Home > Andean Patagonia > Bariloche > What to buy in Bariloche? What to buy in Bariloche? How to get to Bariloche? 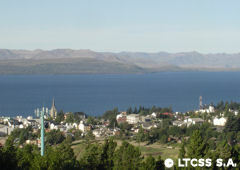 Where to stay in Bariloche? What to eat in Bariloche? 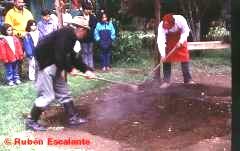 Chocolates are the typical souvenir from Bariloche, however the alternatives do not end there. Learn what to buy once in Bariloche. There are many chocolate shops alongside main street where you can choose from boxes with a standard assortment to more personalized presentations and combos for special occasions. Also, typical from Bariloche are the smoked delicacies that come in special packages to be safely carried with you back home. Besides deer and trout, there are smoked mushrooms and spices. Finally, knitwear made in Bariloche is also a classic, either a sweater or a woolen cap are a must in your luggage if you’ve been to Bariloche. One Response to What to buy in Bariloche? What to buy in Ushuaia?